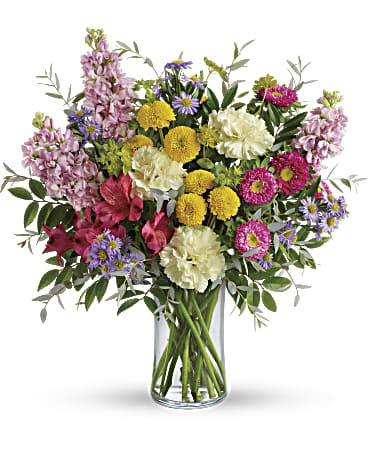 Add a healthy dose of goodness and light to someone's day with this colorful bouquet! Spring flowers are in the air! ...and Joan's Florist has all the best. 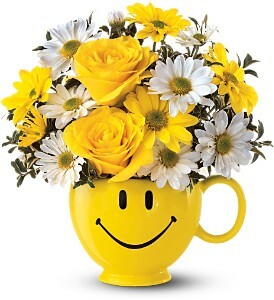 your local South Florida florist! 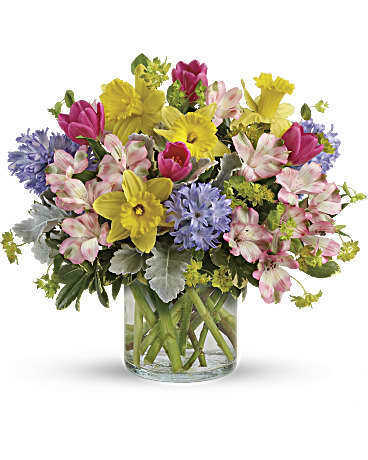 Contact Joan's Florist for MORE FLOWERS FOR SPRING TIME! 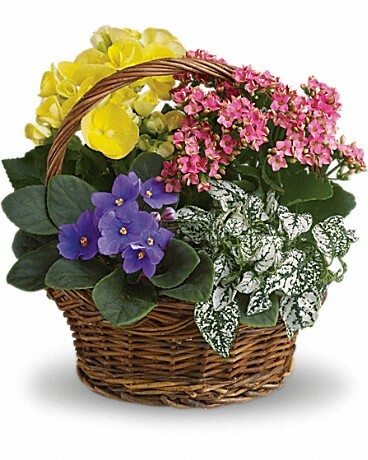 Welcome to Joan's Florist, family owned and operated since 1975. 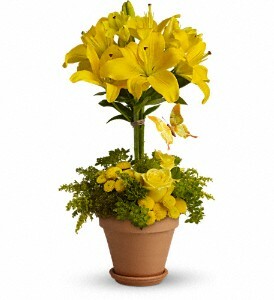 Our success is based on providing our customers with a daily selection of the highest quality flowers. 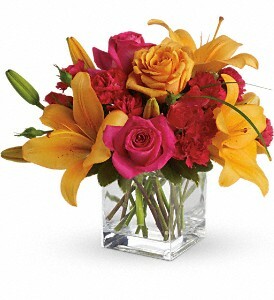 We offer a large variety of fresh flowers brought in daily, so our award-winning staff can help you with any occasion. Our goal is to exceed our customer's expectations with quality, value and professional service. 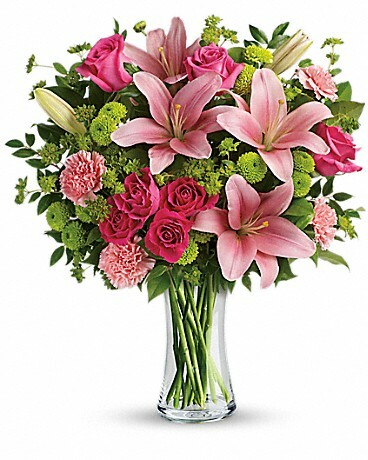 Joan's Florist will help you choose the perfect flowers for any occasion. 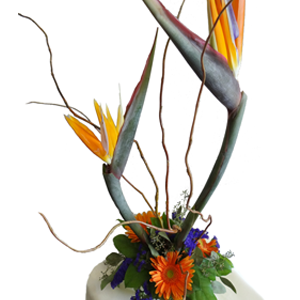 Make your next event magical with floral arrangements by Joan's Florist. Looking for something unique? 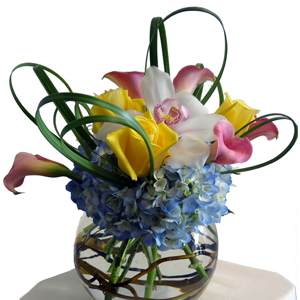 Just give us a call at (954)983-4367 and we'll create a custom arrangement for any occasion. 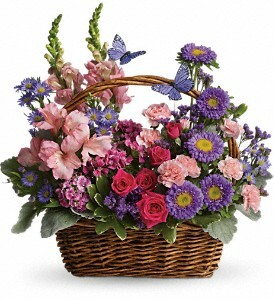 with hand-arranged fresh flowers daily!! 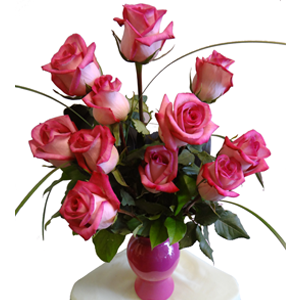 Since 1975, Joan's Florist has proudly delivered flowers all over the South Florida area. 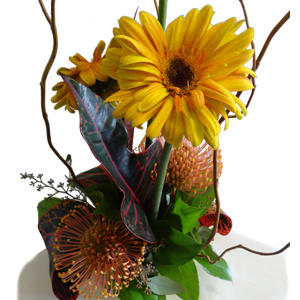 floral arrangements to fit any event or occassion! Miramar, Davie, Cooper City or Pembroke Pines, FL? 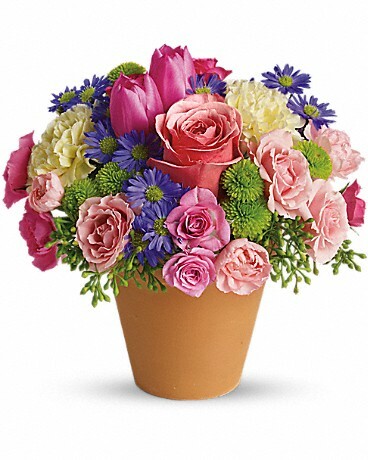 and we'll gladly provide the floral arrangements that best fit your needs! Of course you've seen flowers and floral arrangements from Joan's Florist at events all over South Florida, but you've probably also seen us in the news! Take a look at the videos below to watch Joan's Florist highlighted on TV.